It seems like Mexican football team was aware about its first Soccer World Match 2018. It played 25 soccer matches in 2017 and won 15. In world cup, it will play its first match in Group F with the present champion Germany. The date of match and time are 17 June 2018 and 18 Hours MSK respectively. It will take place at Luzhniki Stadium but millions of Germans and fans of world champion would see football on sports channels. 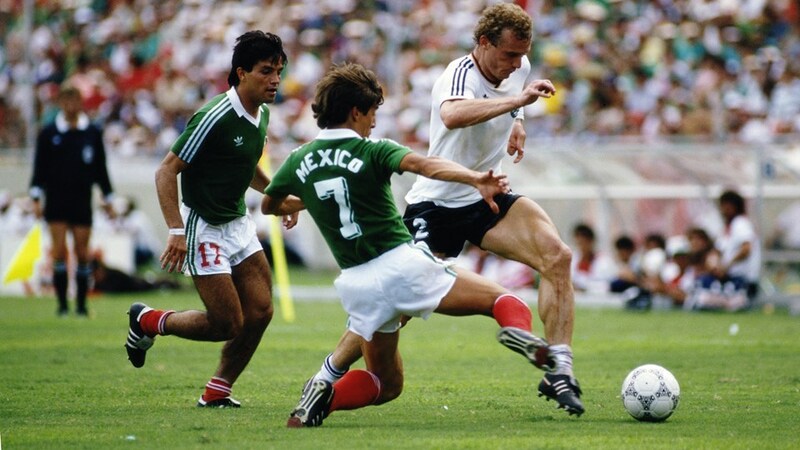 Also, millions of soccer enthusiasts would bet on Germany Vs Mexico Betting Odds. Some bettors would try breaking the odds on their own while others will take help of Germany Vs Mexico winner betting tips to beat the bookies. 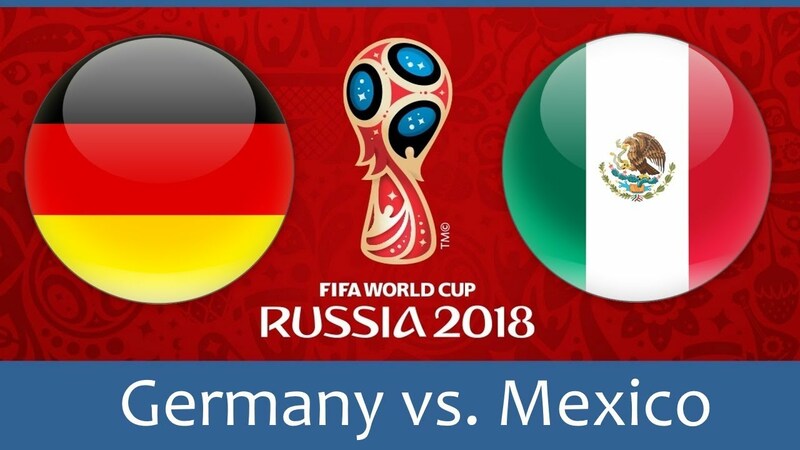 Germany certainly has an upper hand in Match 11 but Mexico isn’t going to be an easy nut to crack. It has participated in 16 soccer world cups and it reached above group stage in 6 football world cups. It is difficult to make any prediction about Mexico.